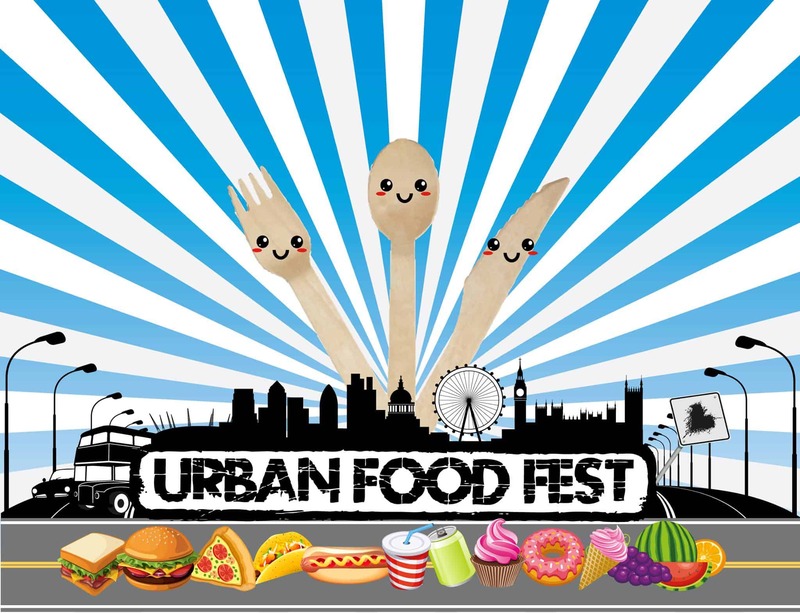 London Dog Week is collaborating with Urban Food Fest to bring you the hottest street food market experience at Shoreditch Highstreet! Find the London Dog Week crew there, on Saturday 30th March, with the best selection of gourmet street food for humans and lots of amazing treats and accessories for dogs. There will be competitions, cool prizes and photo ops for the doggos to work the lens and lots more! An amazing day out for you and your pouch and definitely not to be missed! Free Admission.